Our 15,000+ global members represent diverse areas of the finance and alternative investment industries and every career stage. 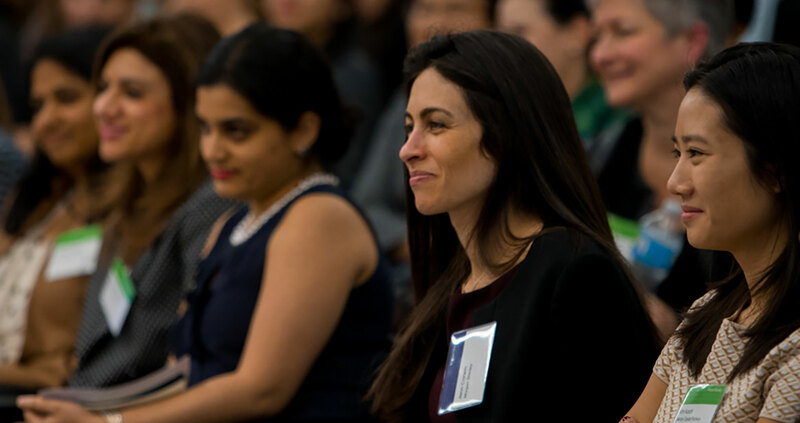 100 Women in Finance is a resource for our members: we support women in advancing their careers through Education, giving back through Philanthropy, and leveraging relationships through Peer Engagement. Peer Advisory Groups are intimate circles of senior practitioners working in the same specialized areas. These groups, whose members are selected by invitation, provide an effective infrastructure for our more tenured members to engage with one another and leverage collective wisdom, skills and experience. 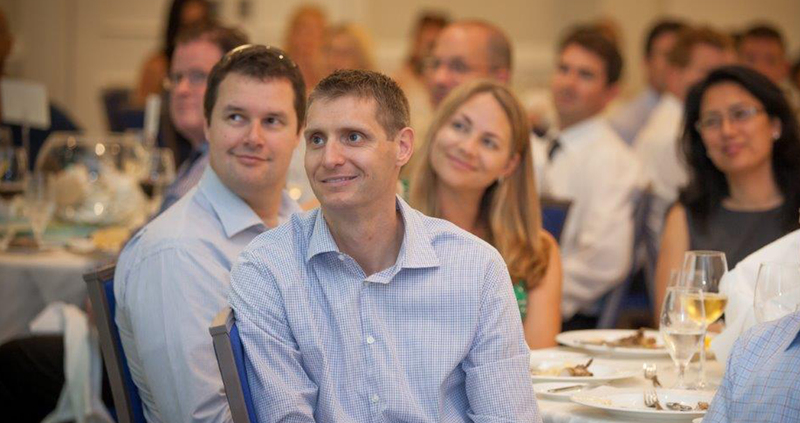 NextGen Groups provide an educational and social forum for professionals with up to 10 years of experience to build lasting, synergistic relationships. 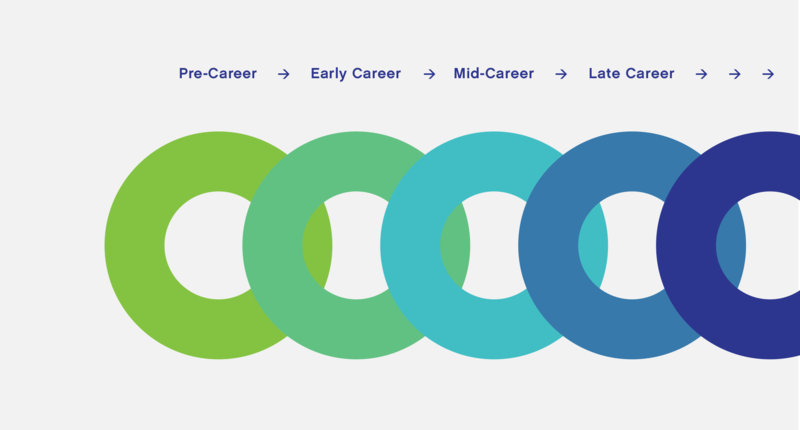 These groups, whose members are selected by invitation, enjoy an open dialogue about their current interests and navigating the challenges of managing a successful career. Today, we connect members in 22 global financial centers. 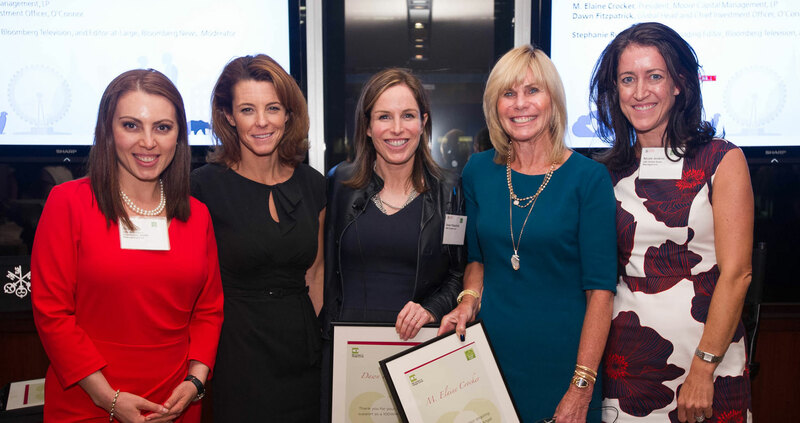 100 Women in Finance has grown organically from a single New York City location to 22 locations spanning three continents. Each location is led by committees comprised of diverse professionals and engages top talent from across the industry through events and initiatives. Global Angels are leading professionals in the finance industry that generously underwrite some of our operating costs. Global Members at the Standard level further our mission of empowering women in Finance. 100WF is committed to equitable access to our membership and programs. If the cost of membership presents a barrier to your full participation, please advise us of your need. You may apply for a Concessionary Membership, offered at the discretion of 100 Women in Finance.